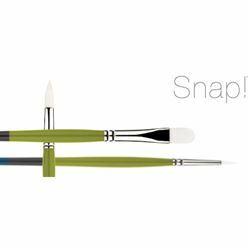 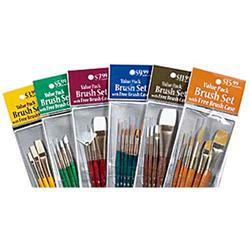 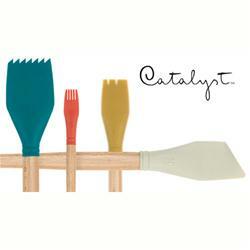 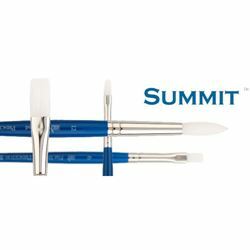 Each paintbrush is created for an intended purpose. 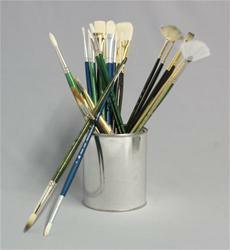 However, in the hands of an artist, the brush becomes a tool to achieve that person’s vision. 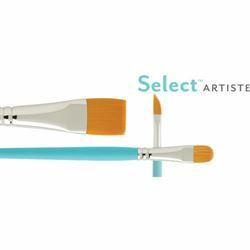 Each artist creates new methods of manipulating both the brush and color to create an array of effects and strokes. 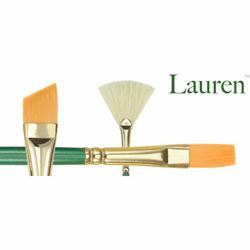 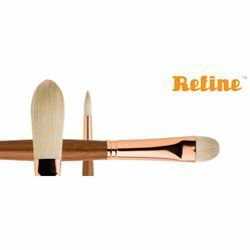 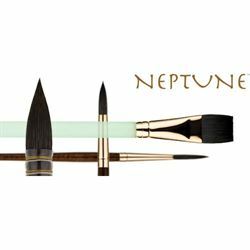 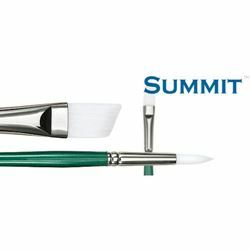 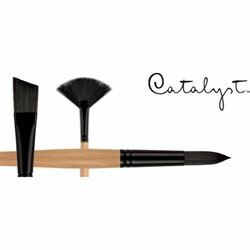 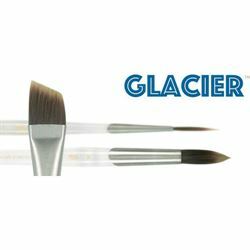 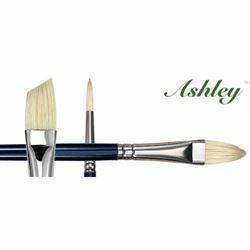 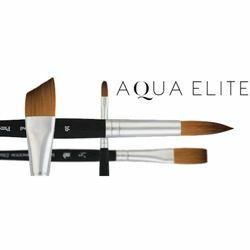 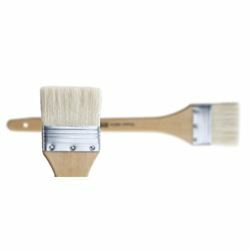 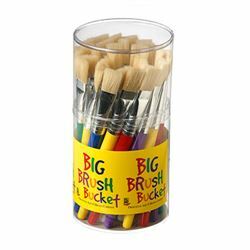 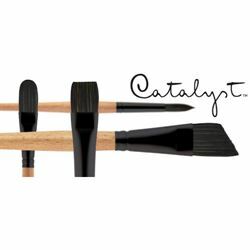 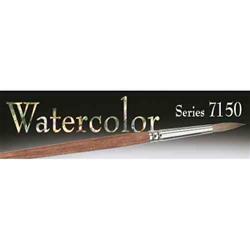 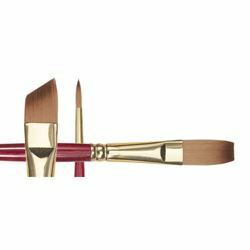 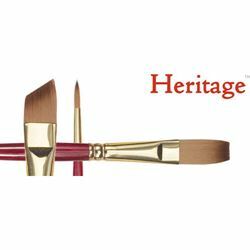 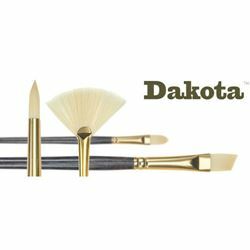 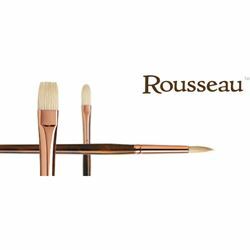 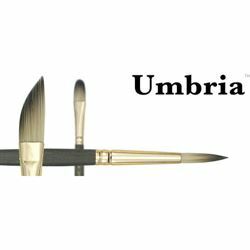 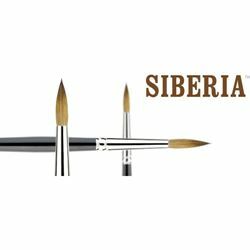 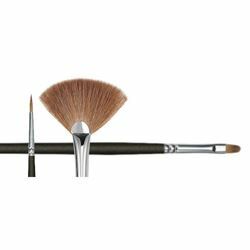 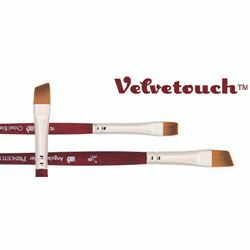 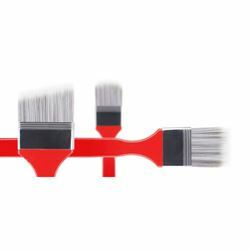 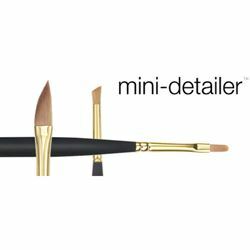 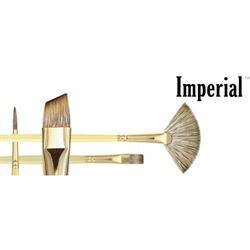 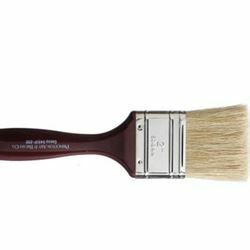 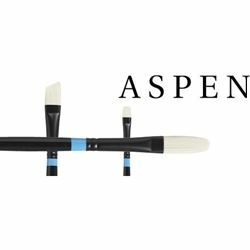 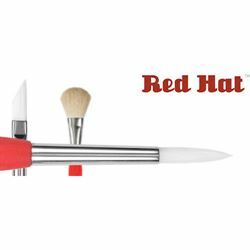 Depending on the shape and bristle blend of a brush, as well as how the user holds and manipulates it, a paintbrush presents a wealth of creative opportunities.